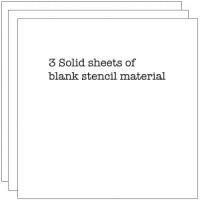 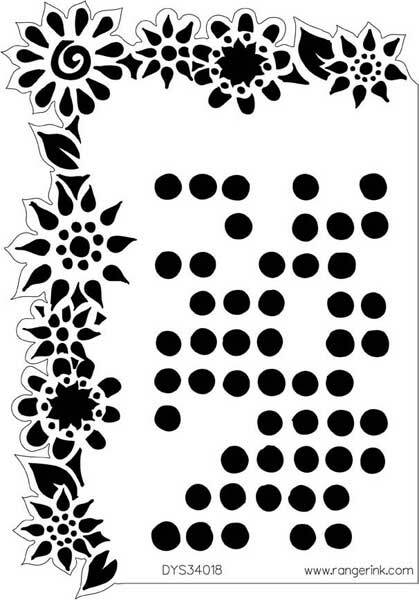 These stencils are perfect for card-making,journaling and scrapbooking. 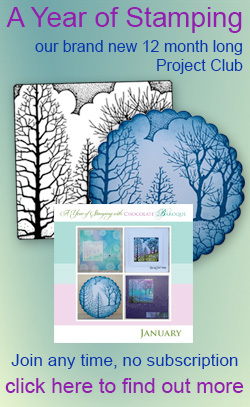 Add syblte backgrounds or focal points to your projects by spritzing with ink sprays, pearl mists or color wash. Color with dye inks,pigment inks, acrylic paints or distress with markers and stains. 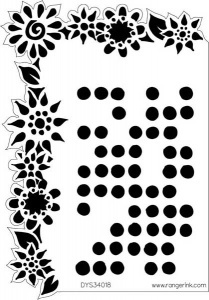 Stencil measures 5" x 8".